Please select a size. 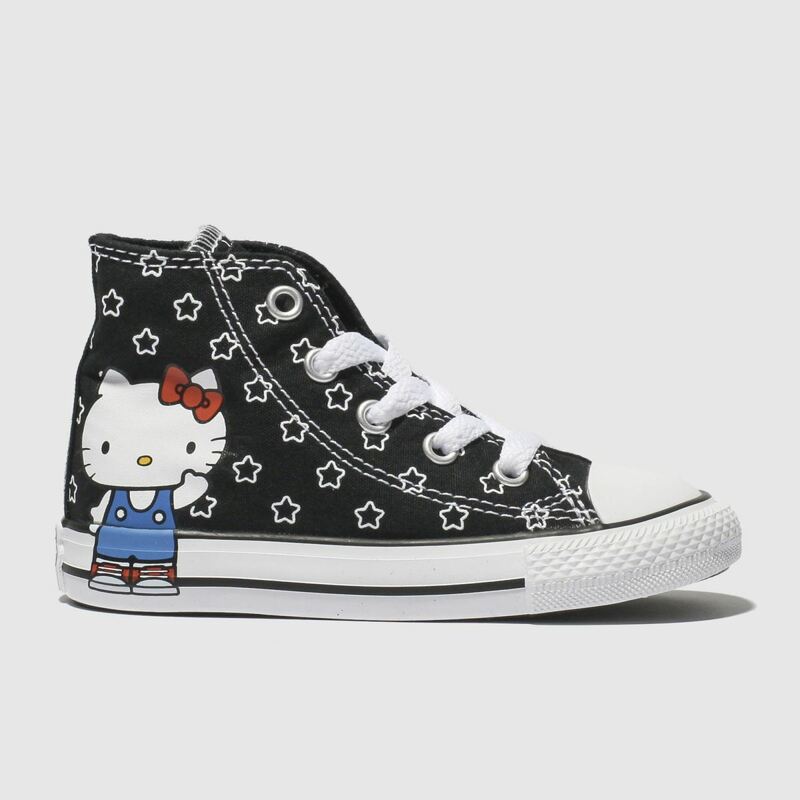 UK 2 - In StockUK 3 - In StockUK 4 - In StockUK 5 - In StockUK 6 - Low StockUK 7 - Low Stockview larger sizes Please select a size. 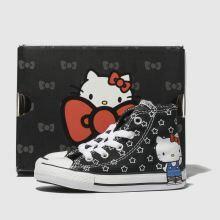 Boasting the cutest Kitty around, the kids' All Star Hello Kitty Hi arrives from the latest Converse X Hello Kitty collab. 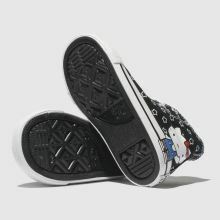 The black fabric upper boasts stars while the world's most iconic kitty herself adorns the sidewall. 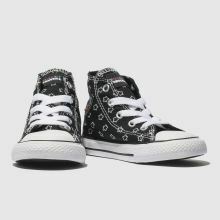 Converse branding finishes.